Help your staff to be more productive, healthier and happier with our free corporate services conducted by our North Ryde chiropractor and remedial massage therapist. Wanting to create a healthier office environment and boost staff morale? 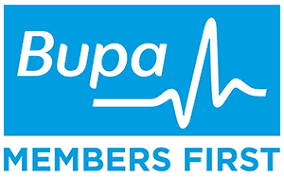 Free back and posture assessments are a fantastic way for your staff to understand how their spine and joint alignment can affect their musculoskeletal health and cause injury. These can be performed either at your office or within our clinic. They are done fully clothed and take around 5-10 minutes per person. It can help to highlight areas one needs to pay attention to reduce pain and the likelihood of causing damage to that area. Through the combination of raising awareness about their posture and providing some tips as to how to look after one's spine may help to reduce time away from work due to injury. It is usually held at lunchtime but we can be flexible. Each time slot is approximately 10 minutes long and we usually can double book every 10 minute interval. 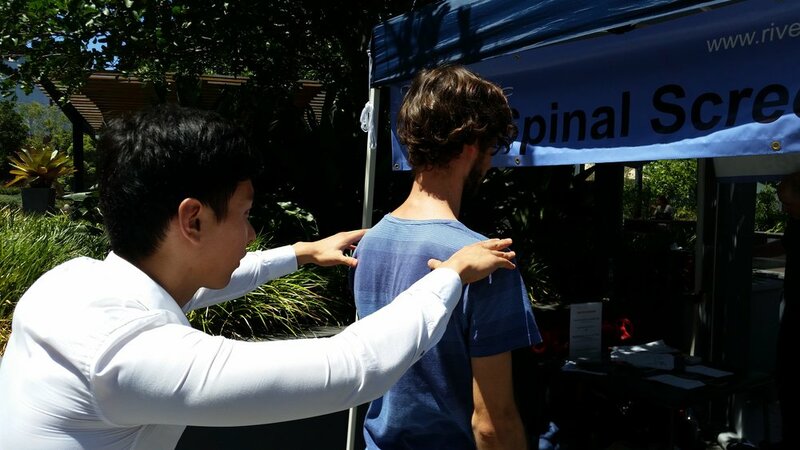 The participant fills out a short survey, then one of our chiropractors checks their posture and may do some tests on their spine as well as feel an area of their spine/muscles for tension. The participant will be given some tips on how to look after their spine/joints/muscles. We regularly hold these events within our clinic to make your life easier. All we need to do is decide on a mutually suitable date, you notify your staff of the event and we do the rest. We have the necessary insurance to cover us for these events. These events are popular with staff and we have received some great feedback from businesses. To register your interest, please fill out the form below and we will be in contact with you shortly.